Check out our ever changing deals and steals of top designer name brands like Coach, Michael Kors, Louis Vuitton, Tory Burch & More. 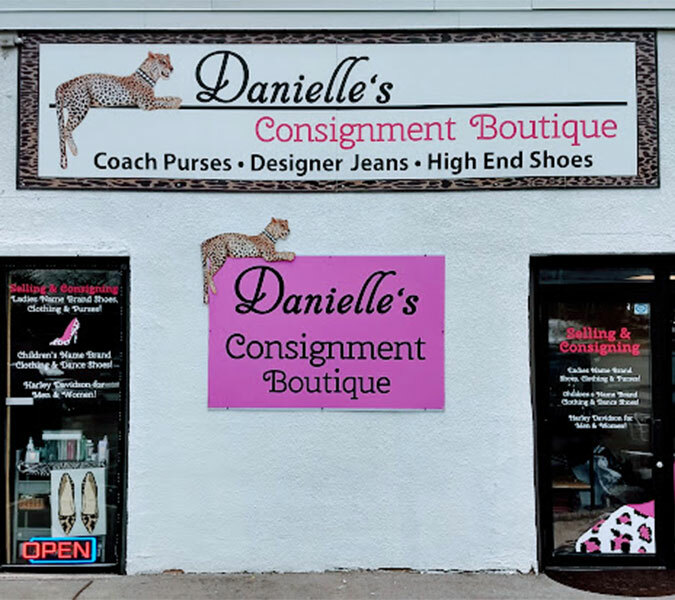 Danielle’s Consignment Boutique originally started on North Broadway in a little, tiny store across from Taco Bell. We were there one year and then moved to Northgate Shopping Center. Since I always had an eBay shoe selling business, it always helped me pay bills at the store. After moving to Northgate, my store sales tripled! We developed a big following there and then moved to South Broadway September of 2014! 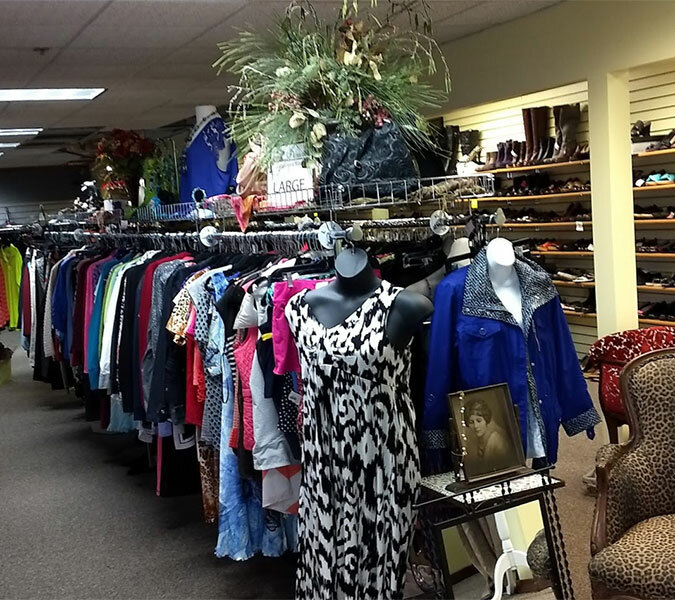 And now in our largest store ever of 3,000 square feet of shopping fun! This store is much bigger and better than ever before! We aim to keep our customers happy, and business flowing!